Sorry to tell you this . . . but you may need to buy a new iPhone in 2019. TF International Securities’s Apple analyst Ming-Chi Kuo says that the 2019 iteration of iPhones are going to have a two-way wireless charging feature that will allow the iPhone to charge other devices like AirPods or even your backup iPhone–or the iPhone that your friend swears is dead and that’s why they couldn’t tell you they were running an hour late to SoulCycle, reports MacRumors. 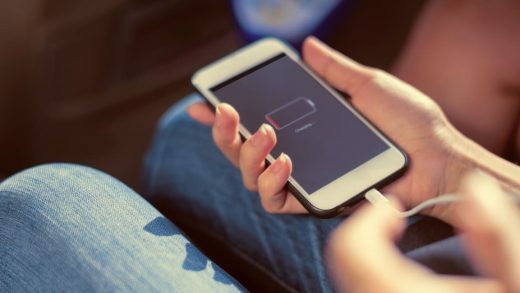 To accommodate the iPhone’s new two-way wireless charging, it’s believed that the the iPhones will have bigger batteries both in size and capacity. Samsung, of course, already has a two-way charging feature included in its 2019 Galaxy smartphones, so soon, no matter what brand of phone your friend totes, they will have fewer excuses for not responding to your SoulCycle invites.